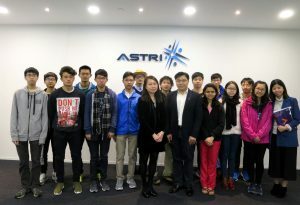 24 students from School of Engineering of Hong Kong University of Science and Technology visited ASTRI on 29 November 2016. 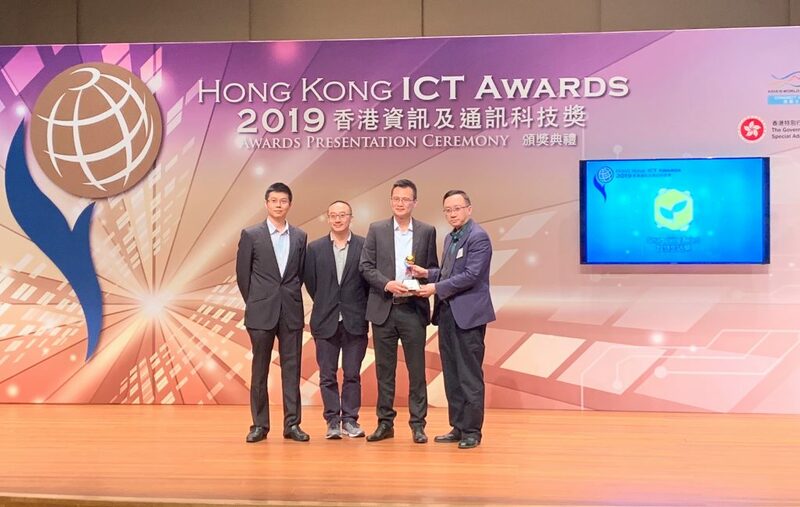 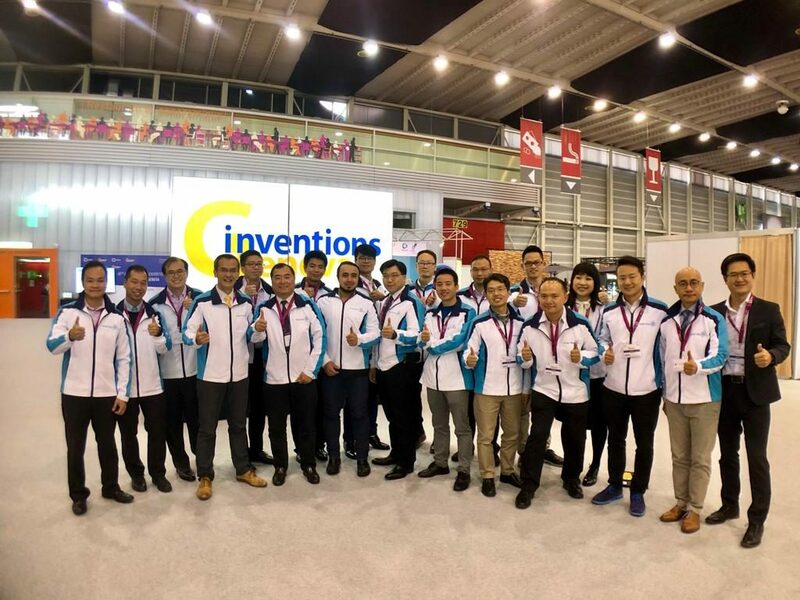 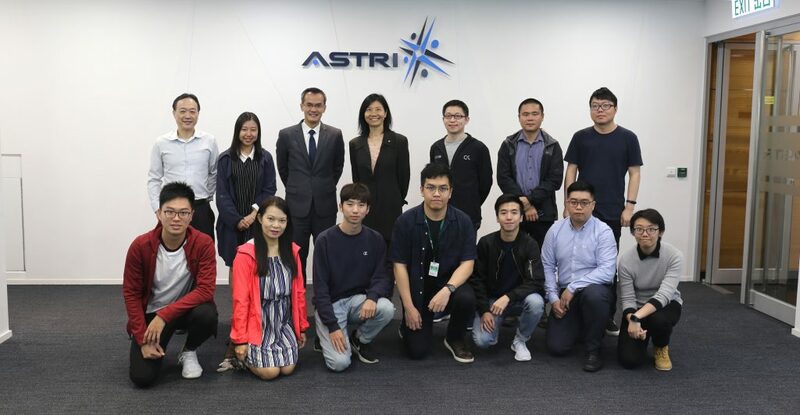 Dr. Eddy Chiu, Manager, Communication Technologies introduced to them ASTRI’s background and　the Next Generation Network technologies. 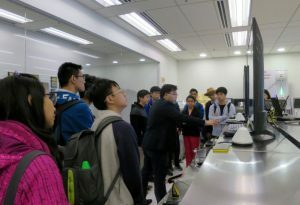 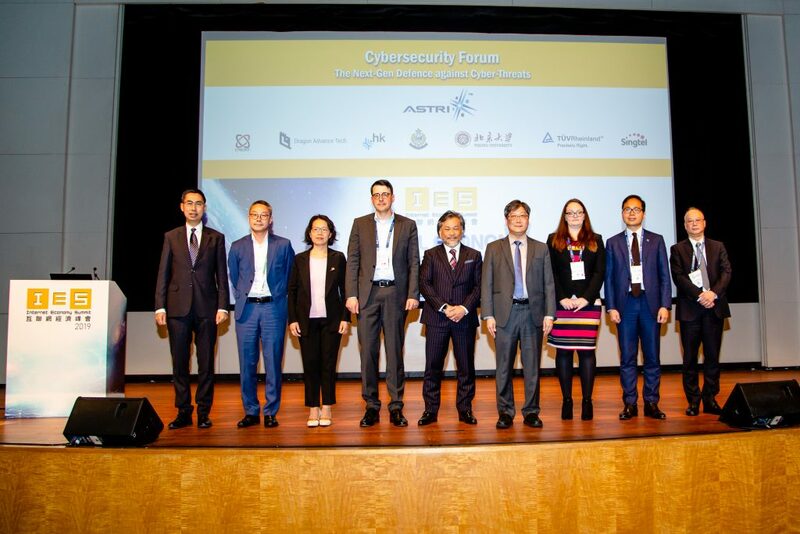 They were also briefed on other technologies and facilities of ASTRI such as facial recognition, Naked Eye 3D and Cyber Range Laboratory.